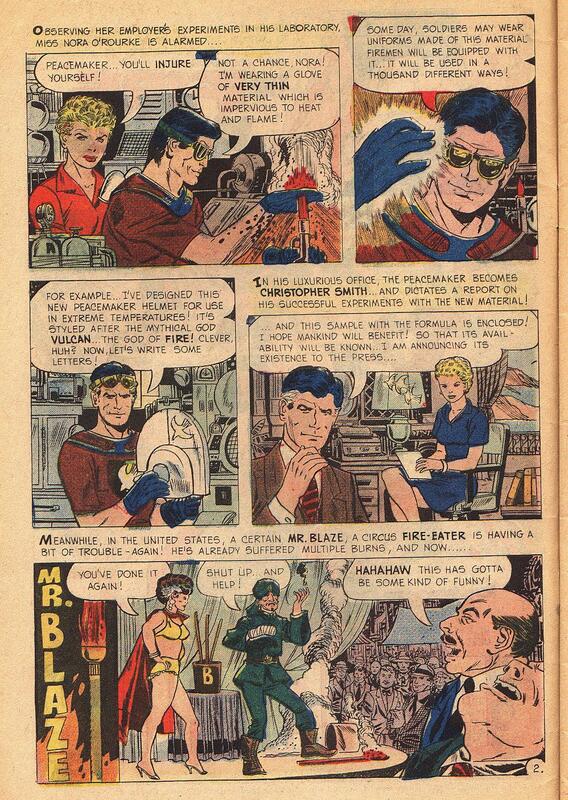 Happy Thanksgiving, Groove-ophiles! 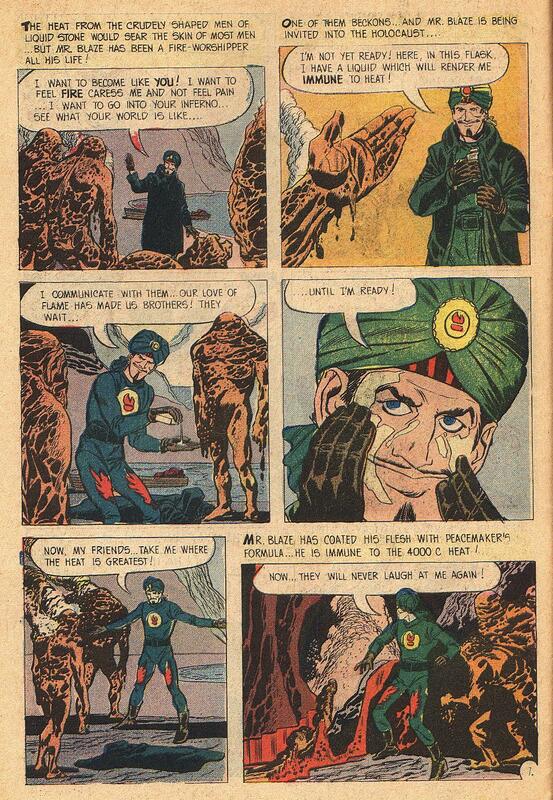 It's time for our main course. This one is served up in two parts, so loosen your belt, tighten your napkin, and dig in! 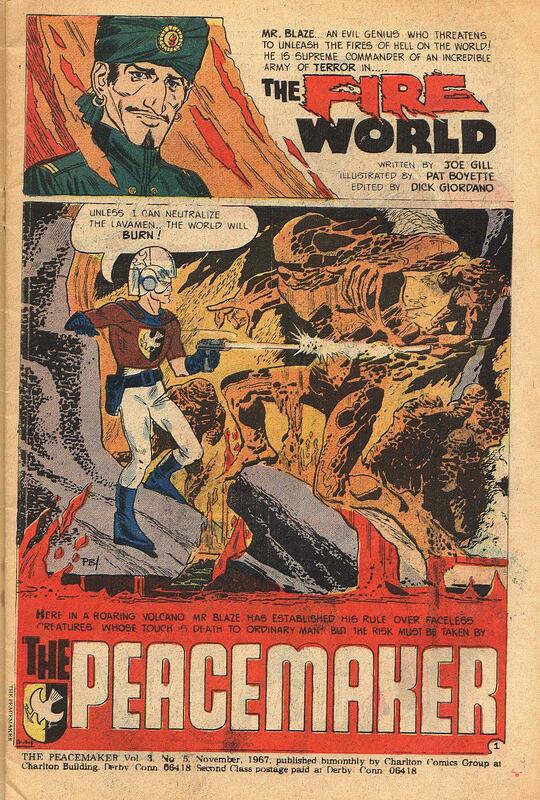 First up, we've got the main feature from the final issue of Charlton's Peacemaker (#5, November 1967). 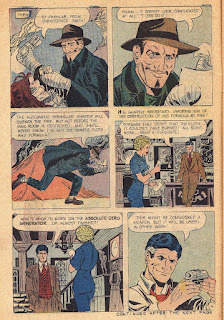 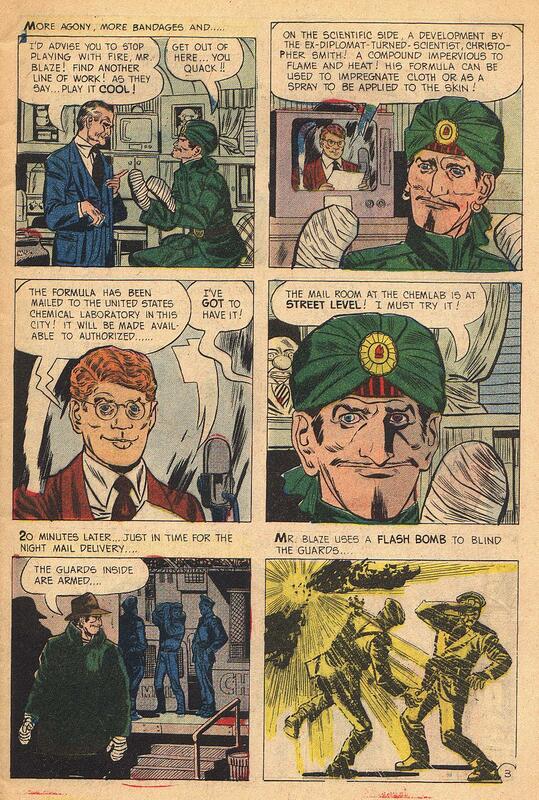 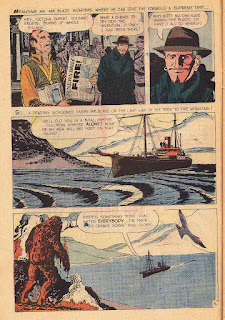 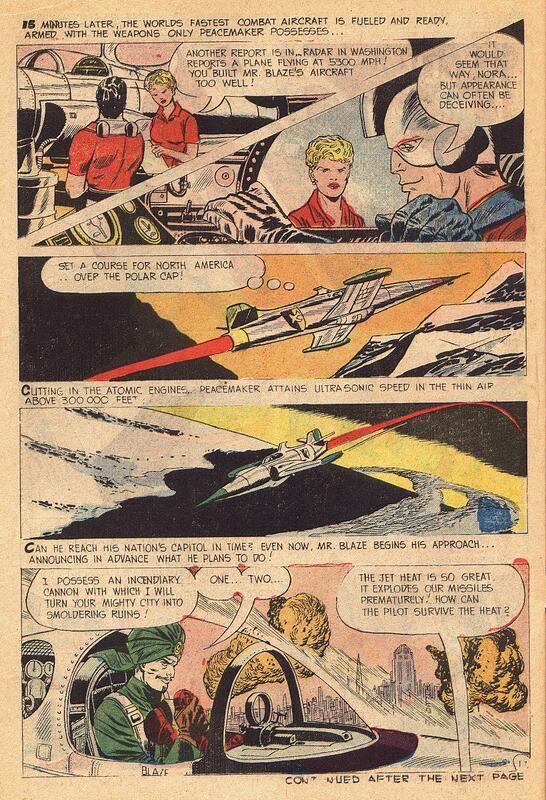 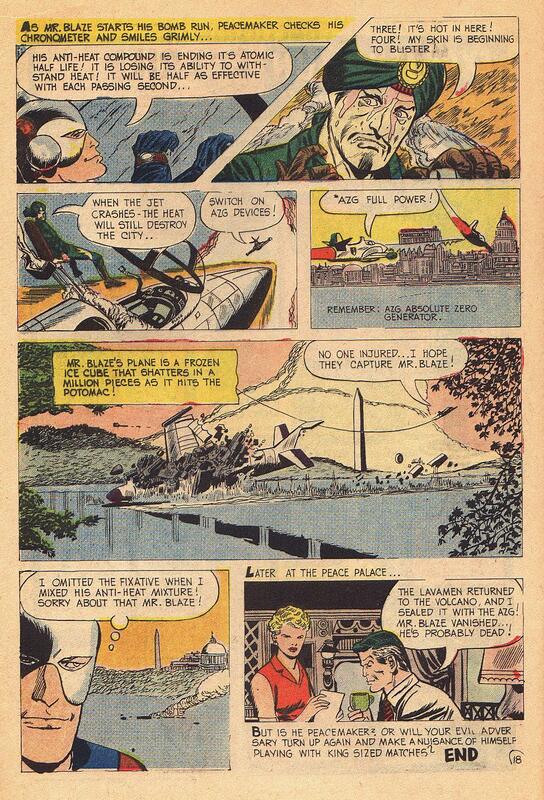 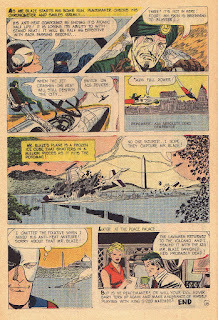 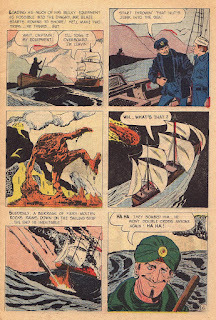 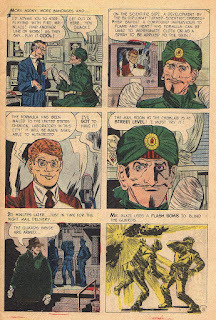 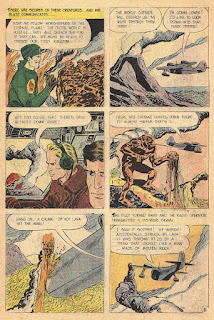 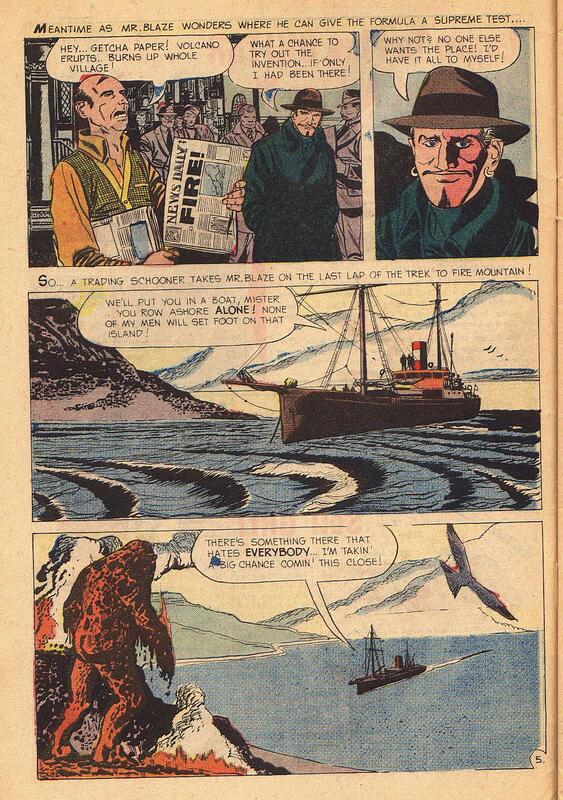 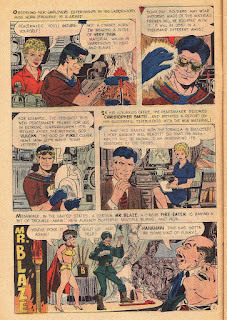 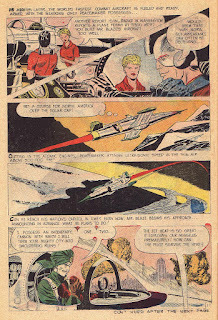 Written and drawn by the creative team of Joe Gill and Pat Boyette, it's a trip (and Ol' Groove does mean a trip!) 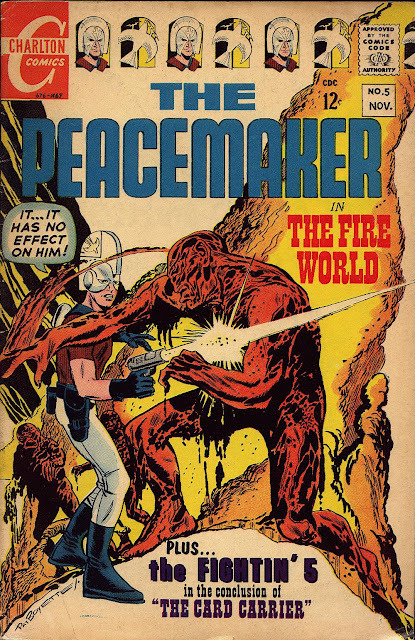 into..."The Fire World!" 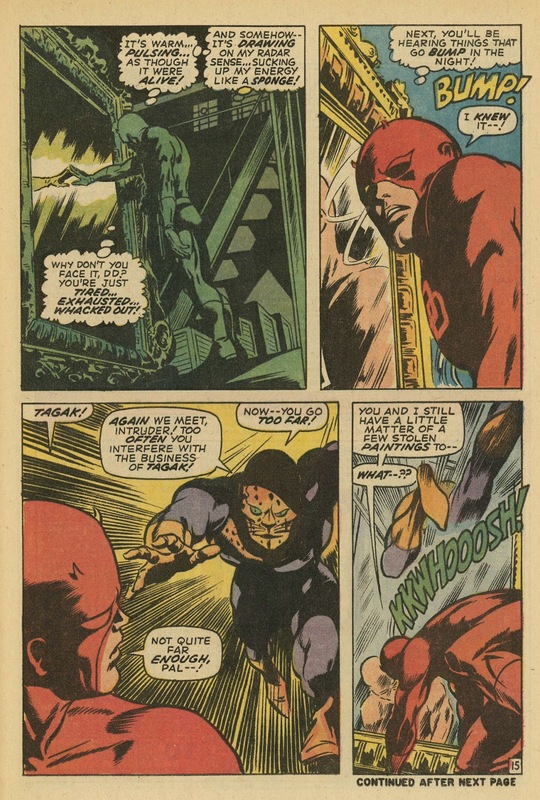 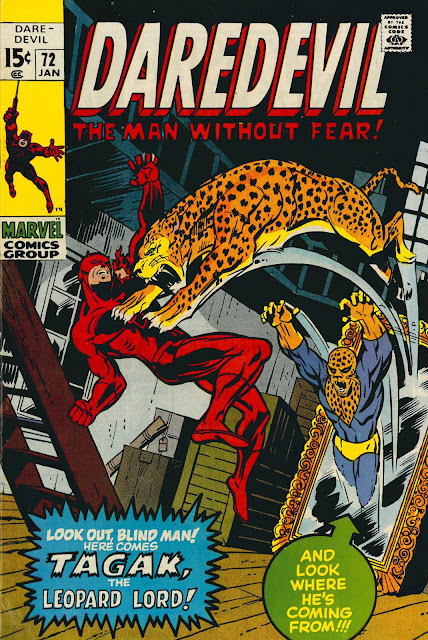 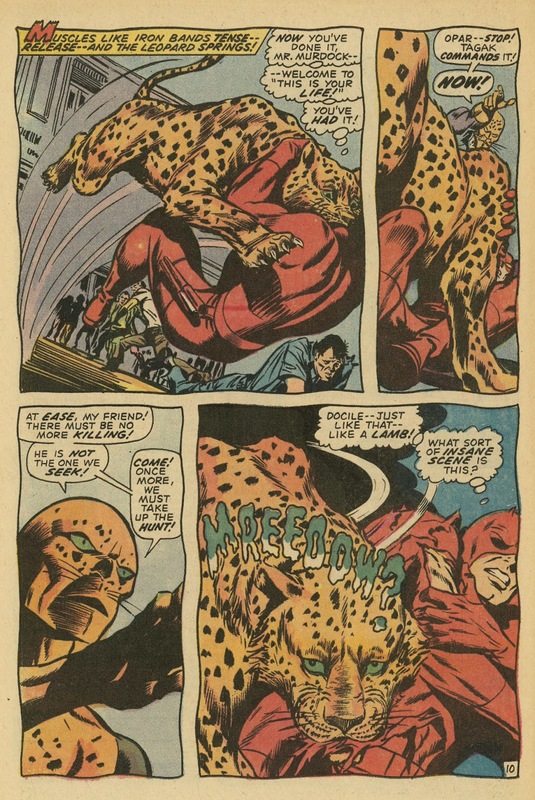 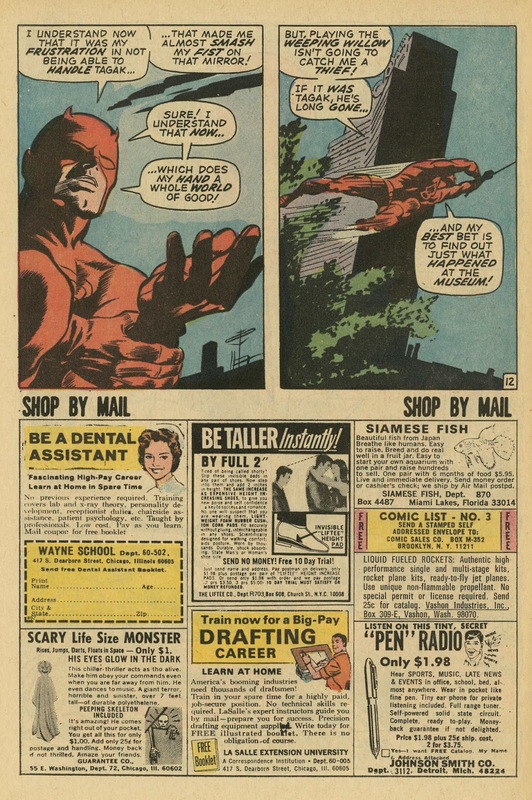 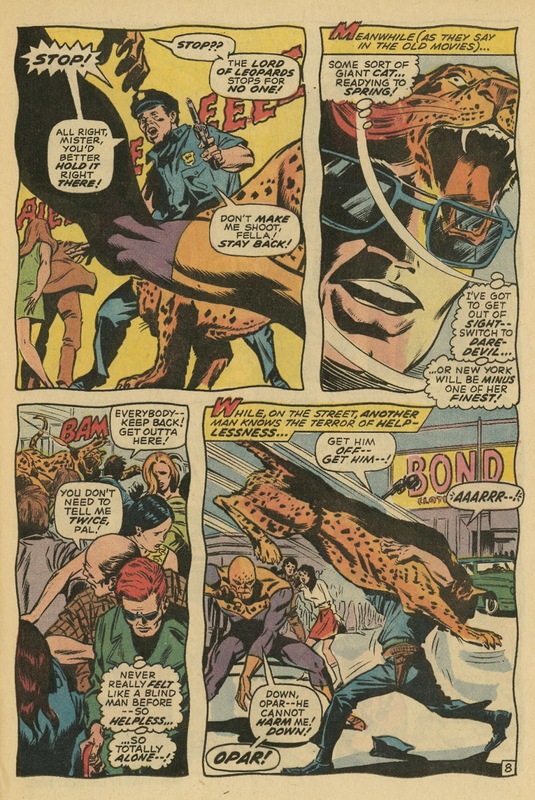 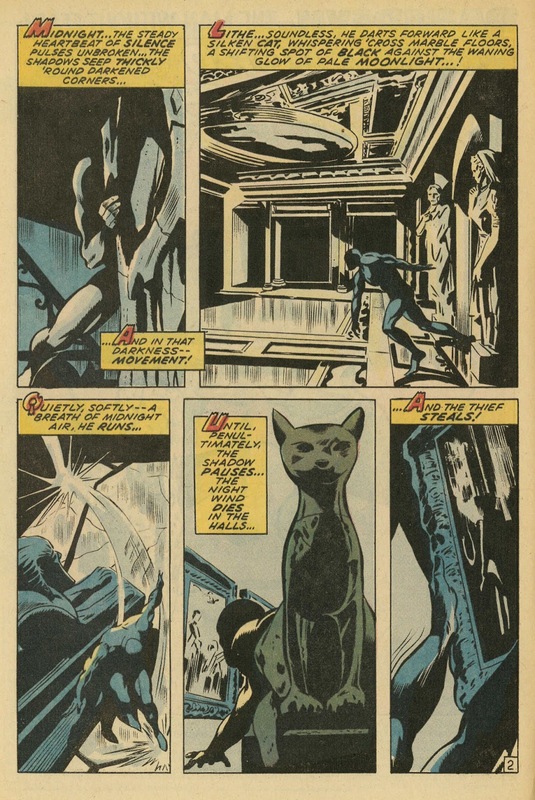 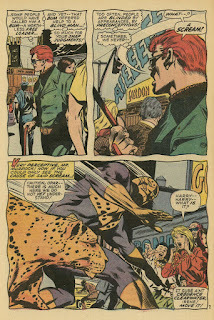 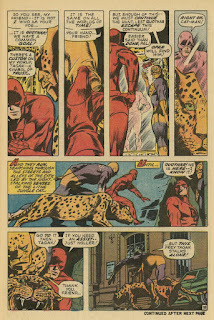 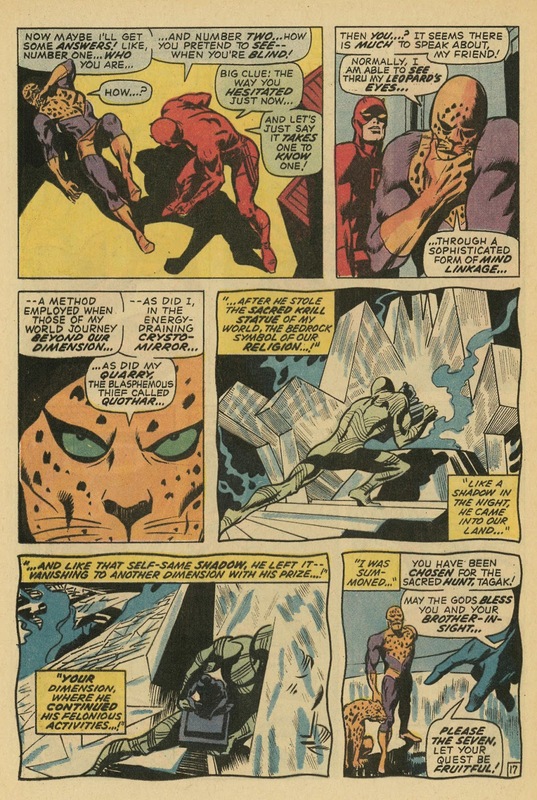 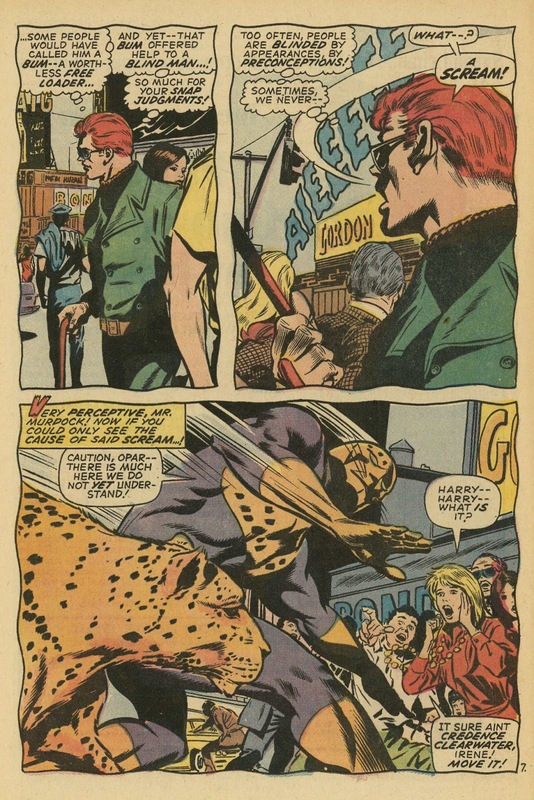 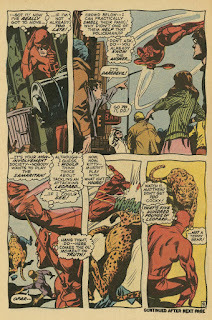 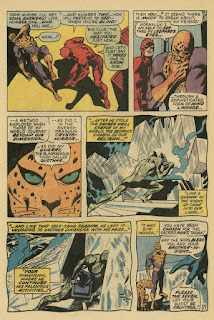 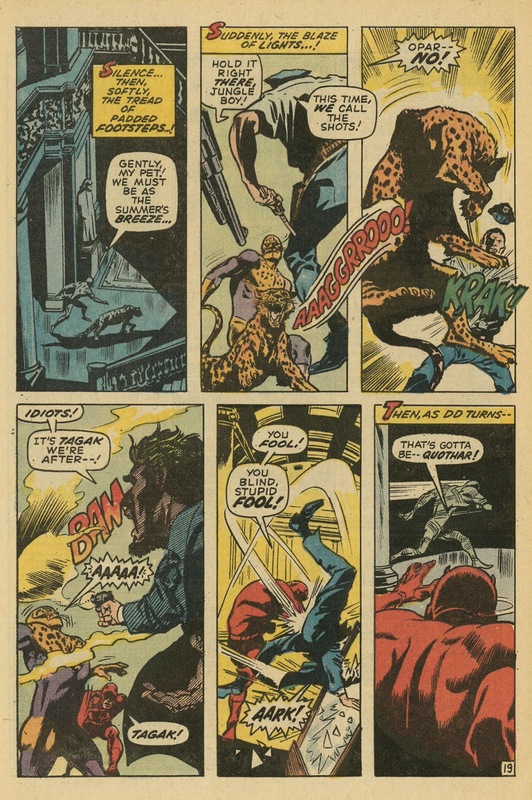 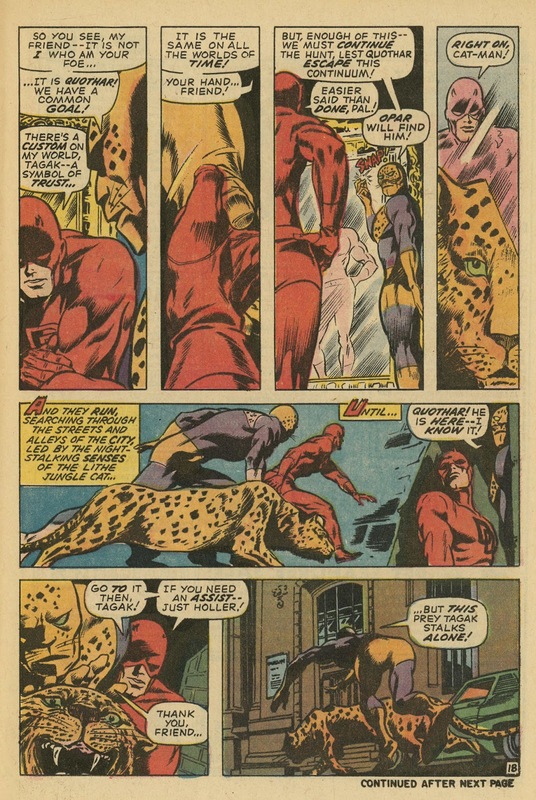 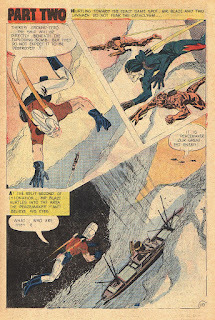 One of Young Groove's favorite issues of Daredevil (and yeah, I have a lot of fave DD issues) was issue #72 (November 1970), a cool, kinda spooky, kinda supernatural tale that introduced the little-seen Tagak, the Leopard Lord. 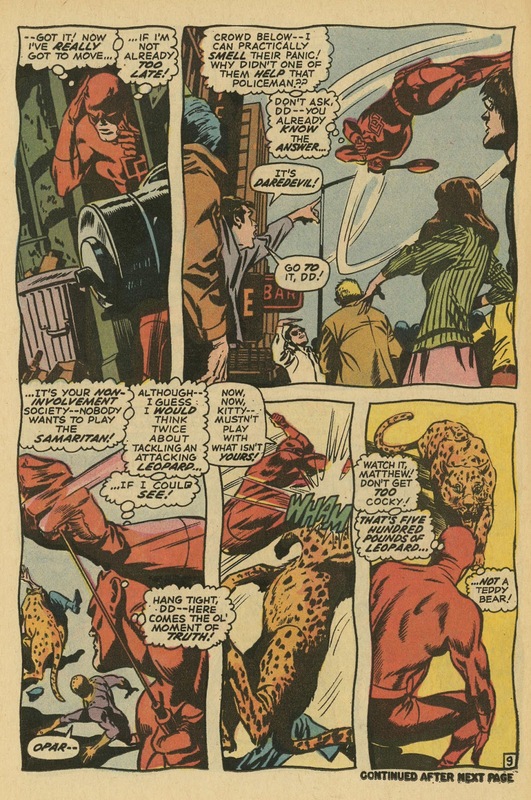 "Lo! 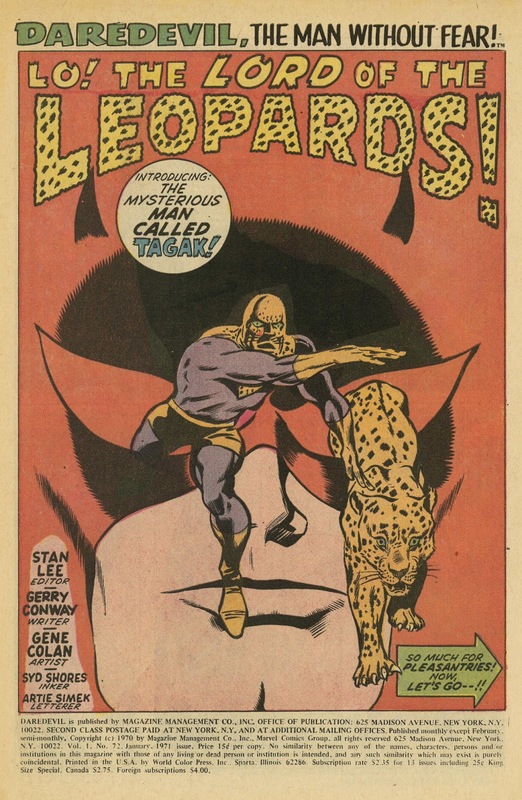 The Lord of the Leopards!" 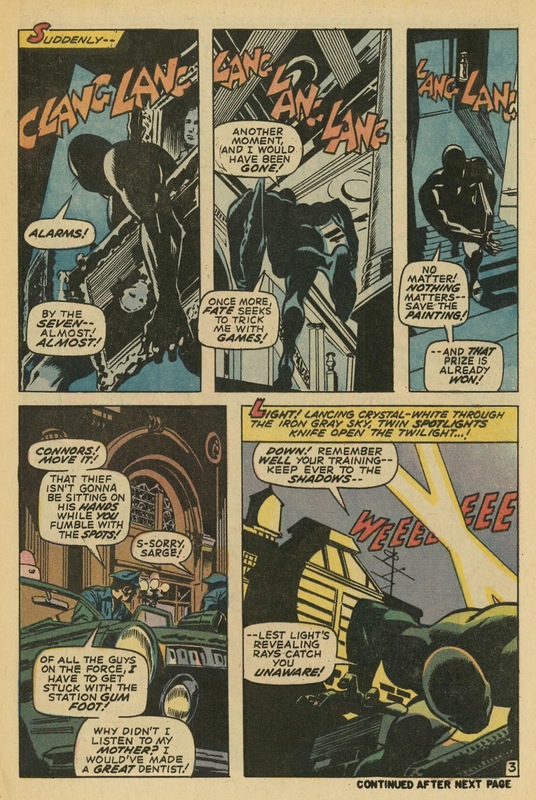 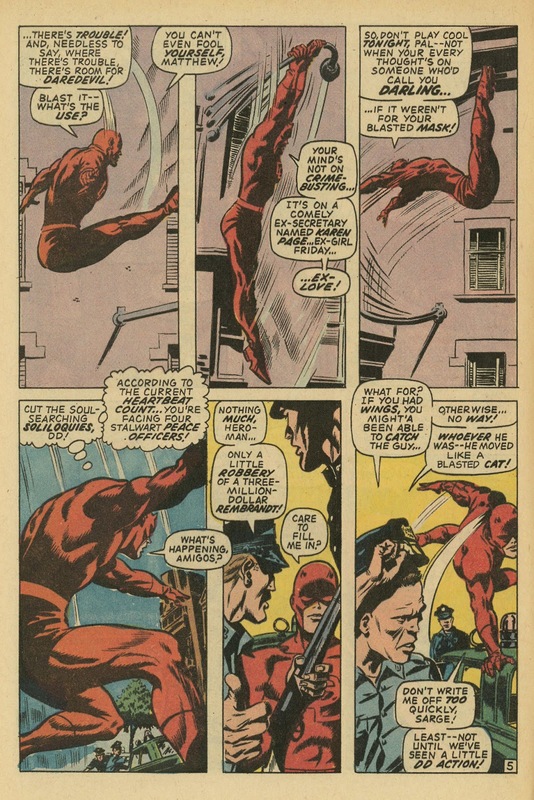 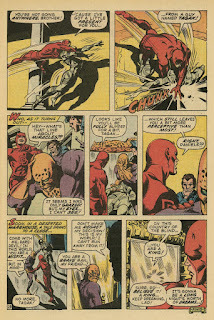 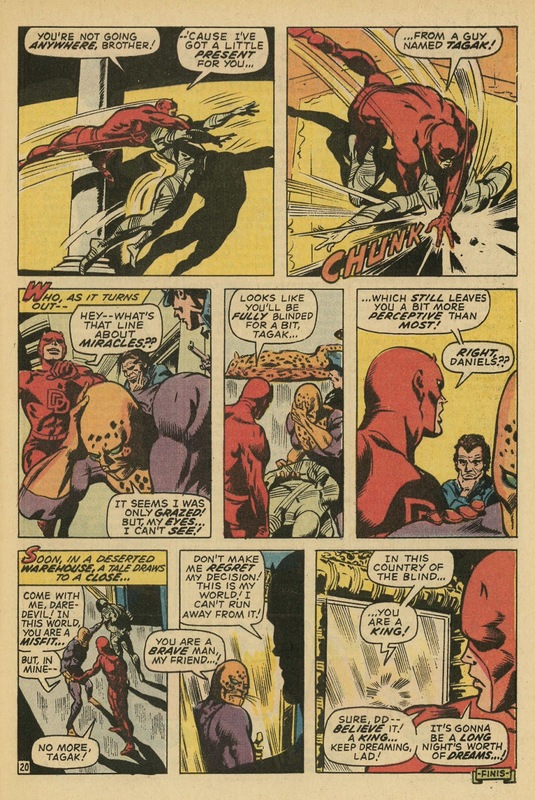 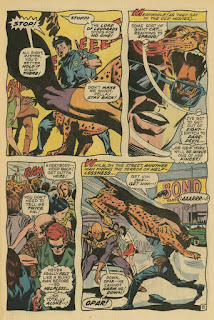 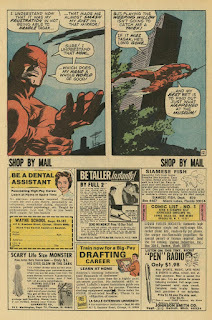 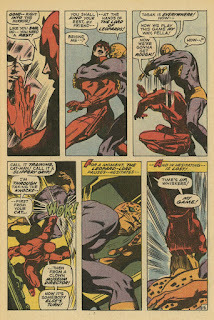 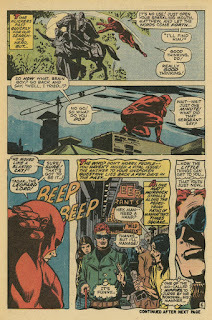 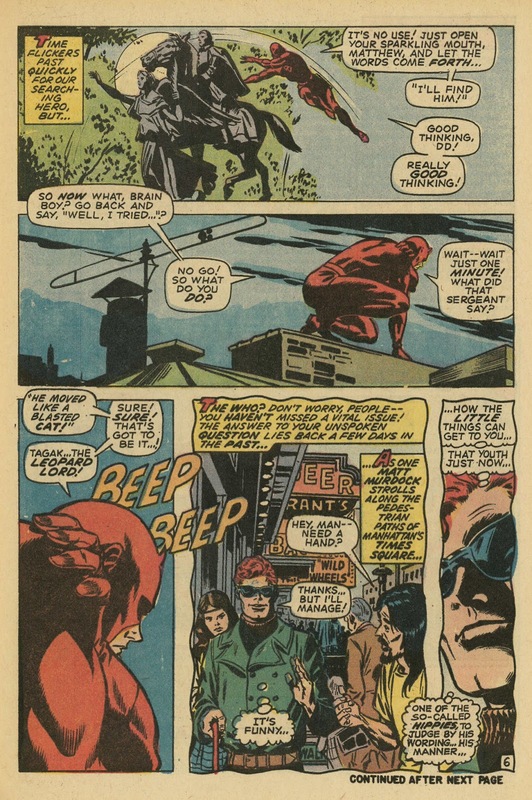 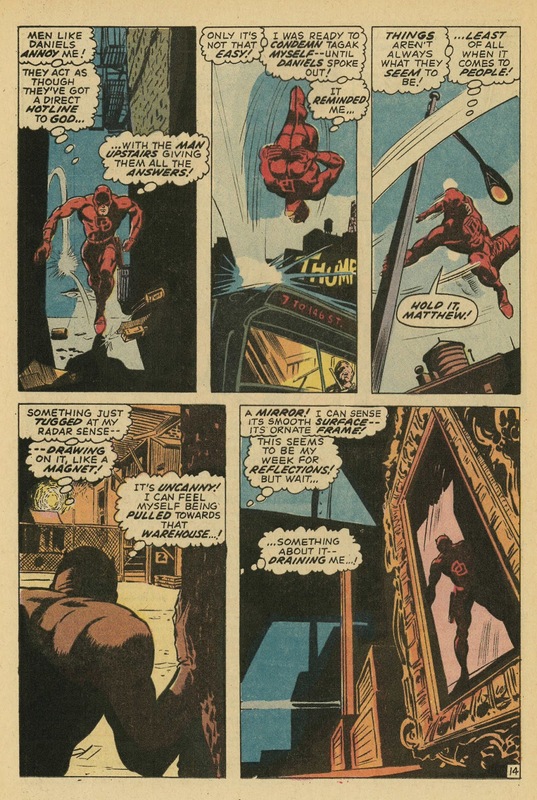 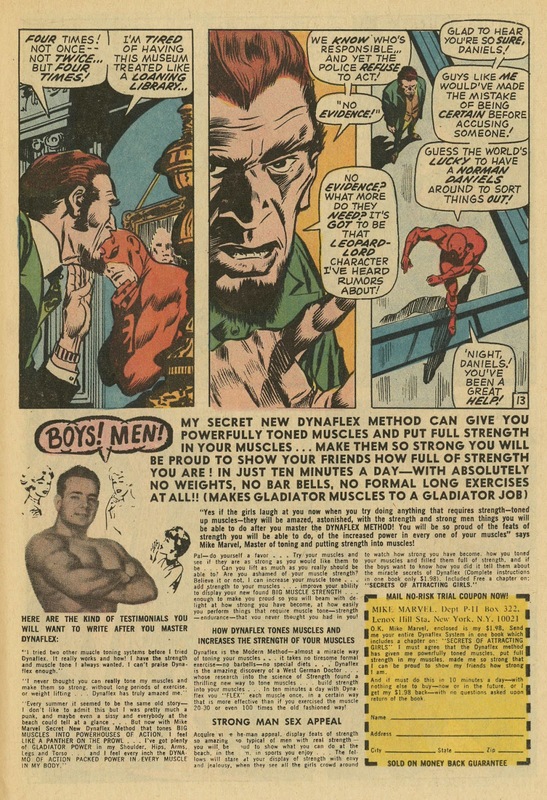 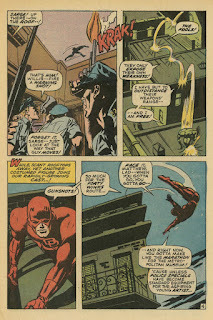 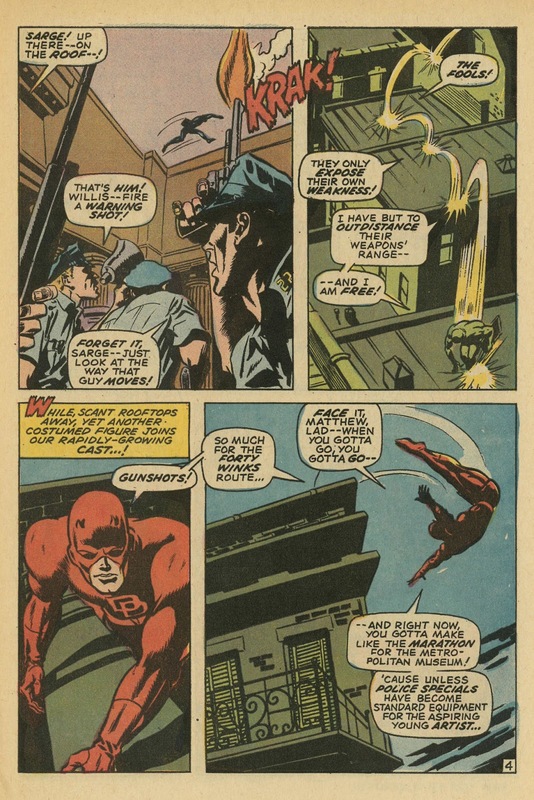 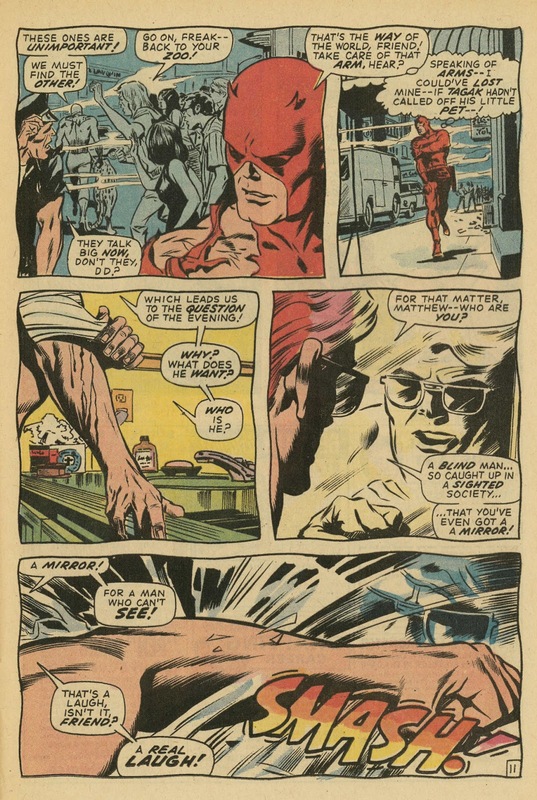 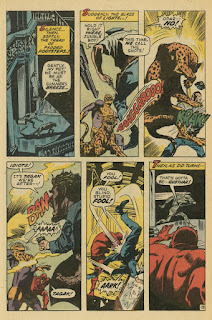 is by Gerry Conway, Gene Colan, and Syd Shores! Dig in! Be back in six hours for the wrap-up, Groove-ophiles! You had me at "Gene Colan"
Happy Thanksgiving Groove ! 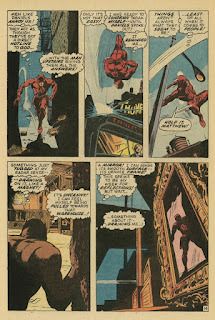 Thanks for all the great posts. 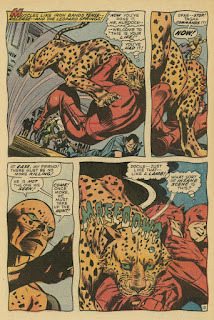 I was not a fan of Pat Boyette. 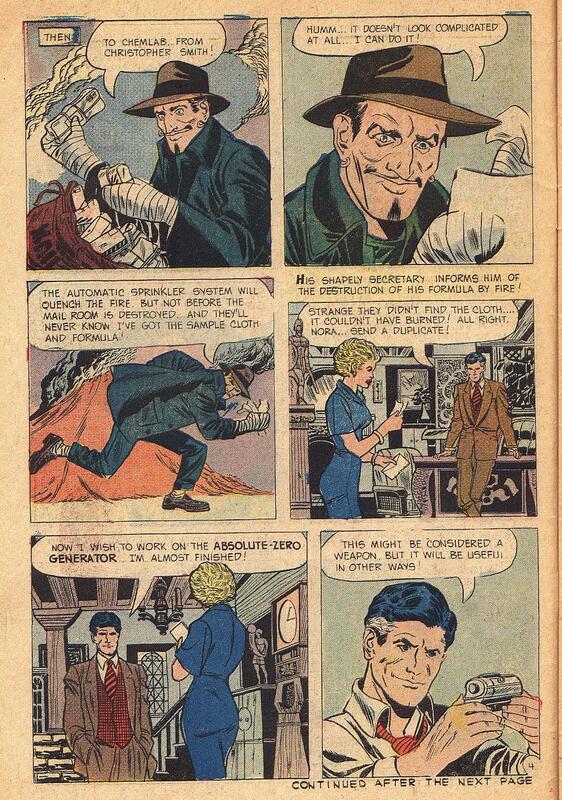 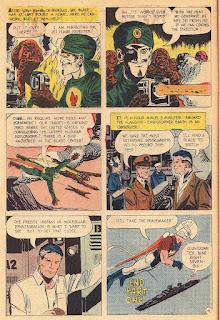 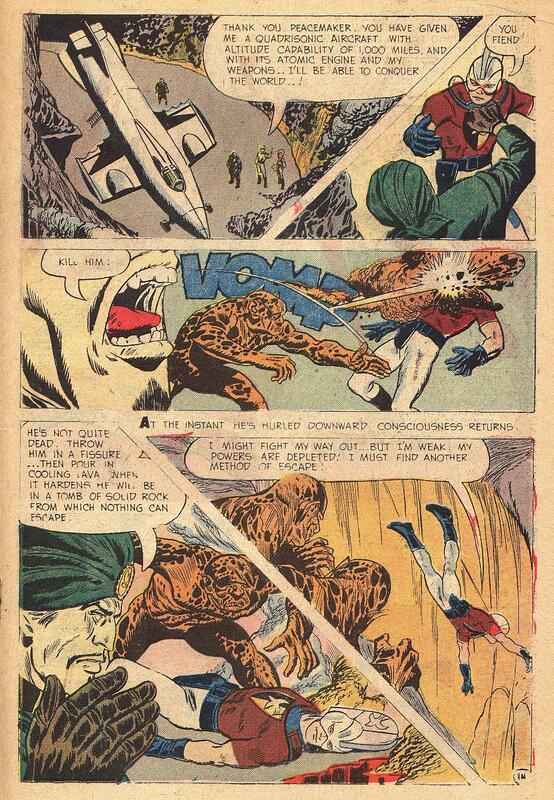 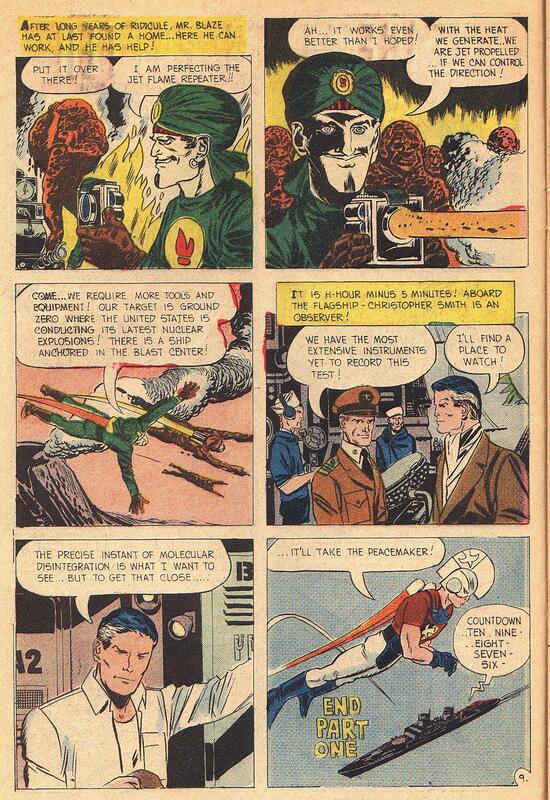 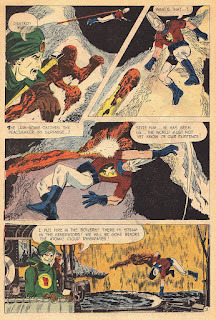 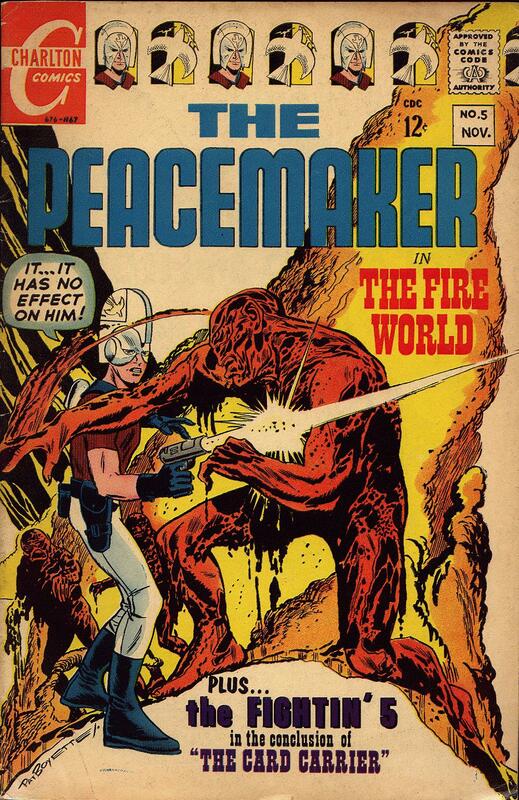 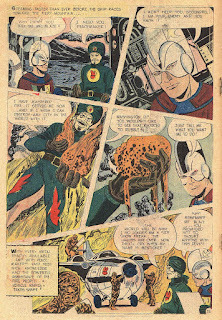 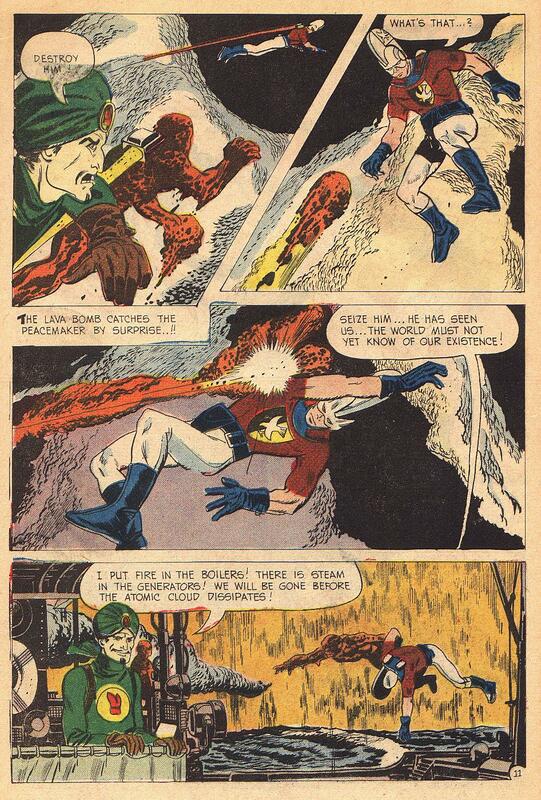 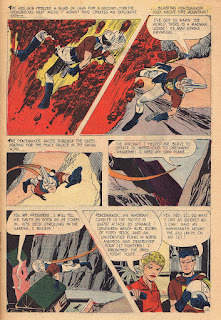 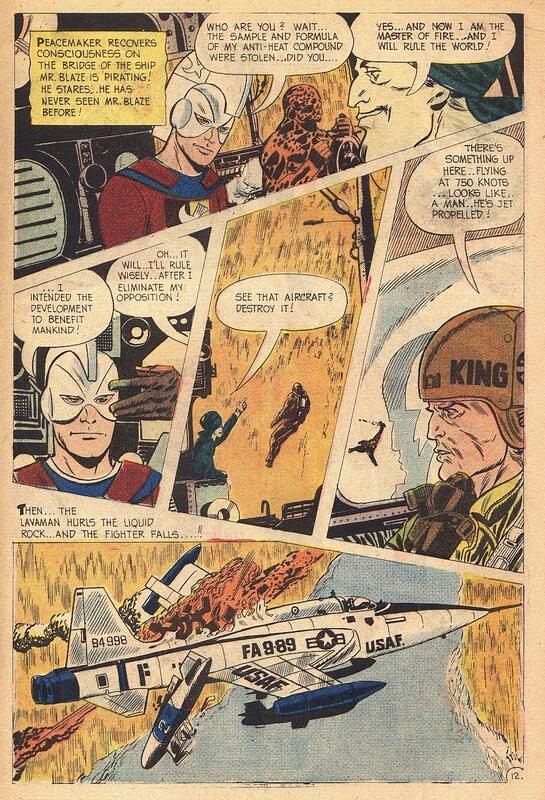 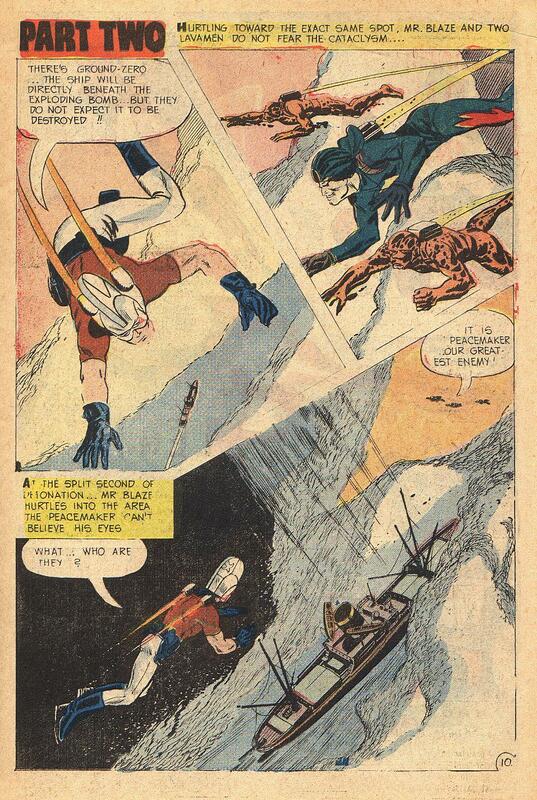 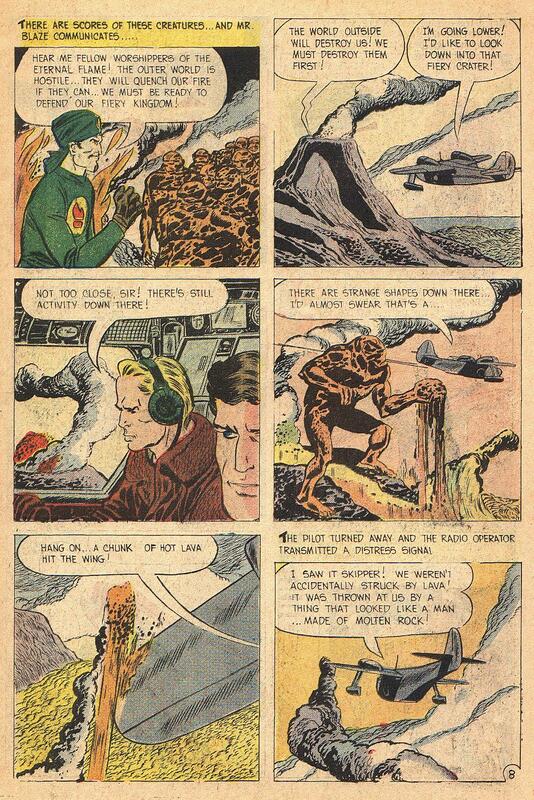 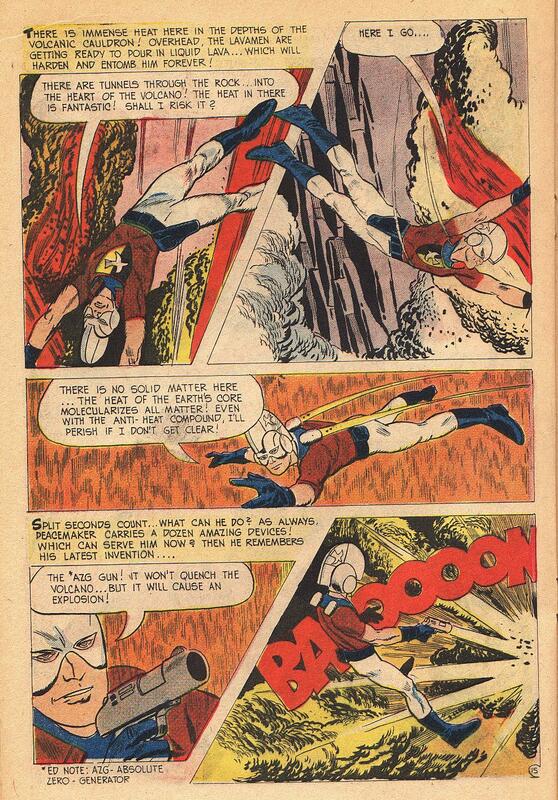 So unlike the other Charlton Action Heroes I avoided Peacemaker.